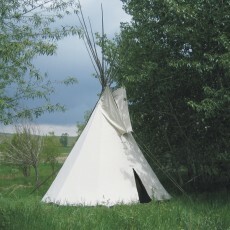 The Crow style tipi is probably the most pleasing design visually. The size of the smoke flaps are beautifully proportioned to the nearly conical shape of the tipi itself. We learned to make this tipi from our close neighbors on the Crow Indian Reservation. Entire families would come into our shop to show us how to make an authentic tipi. We owe a large measure of gratitude to the Real Bird, Sings Good, Old Coyote and other Crow families for their invaluable information and patronage over several generations. 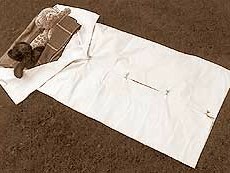 Tipi Etiquette is something fun to read and abide by when you have your friends over!!! 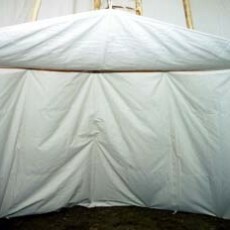 The traditional “A” shape door opening is standard on the Crow Tipi. An oval shaped door opening is available at no additional charge for those that specify it in the additional comments box when ordering. 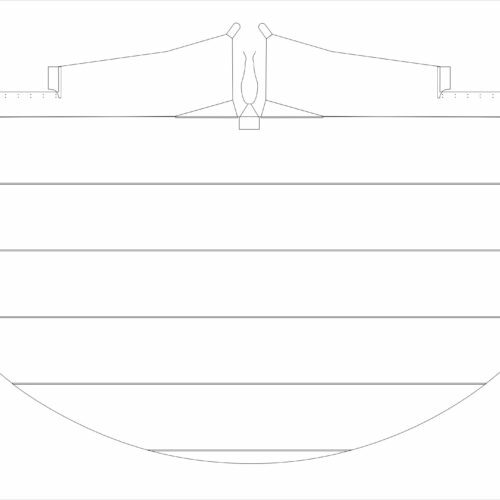 Be sure to also view our Tipi Erection Instructions. Setup was easy and the quality of the materials is outstanding. It has held up great with all the windy conditions and has keep is warm. Very satisfied!